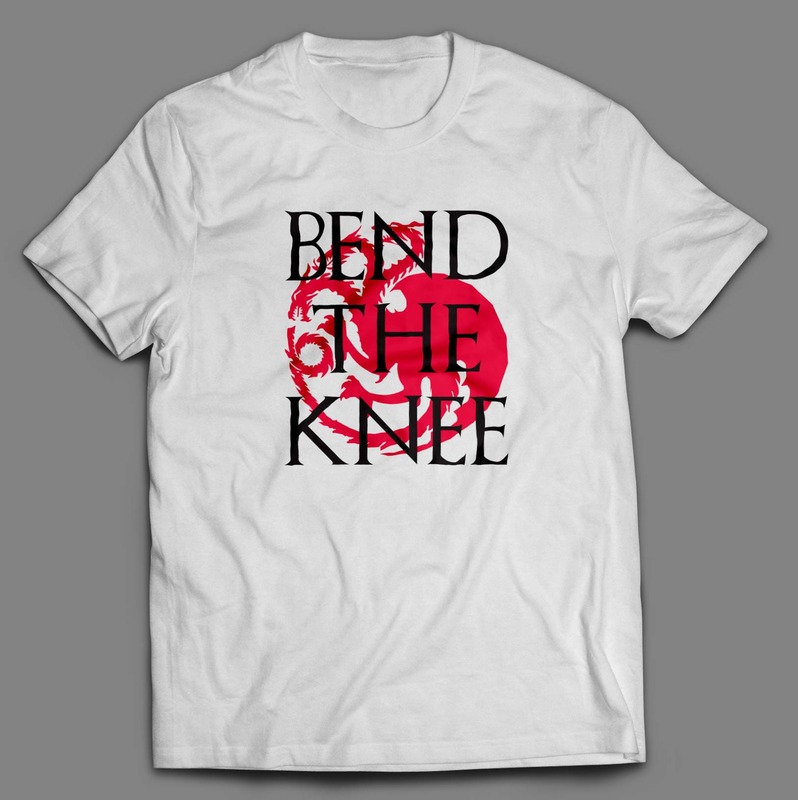 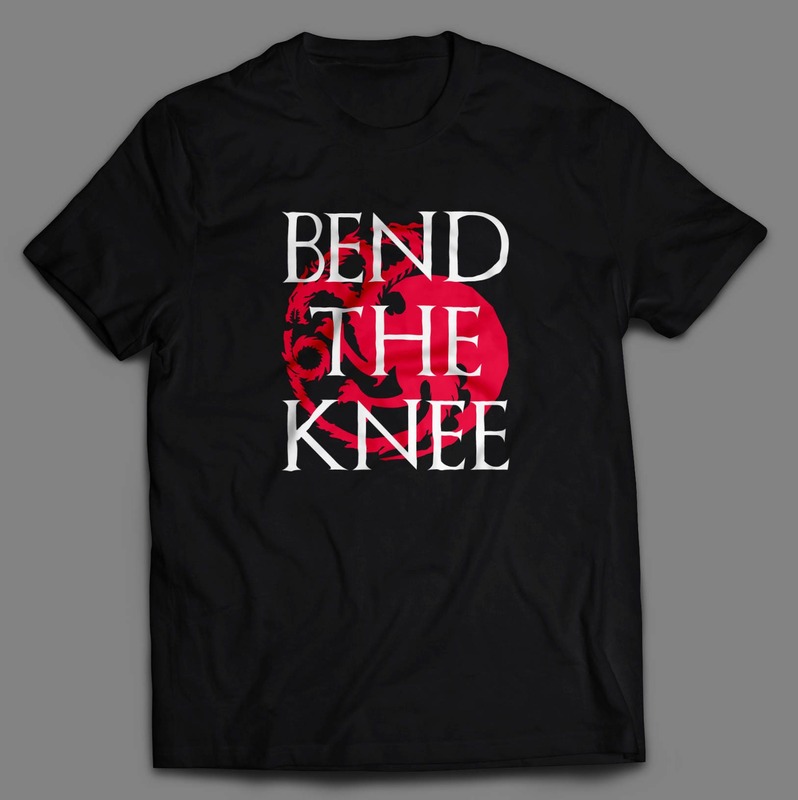 Game Of Thrones Bend The Knee T-Shirt. 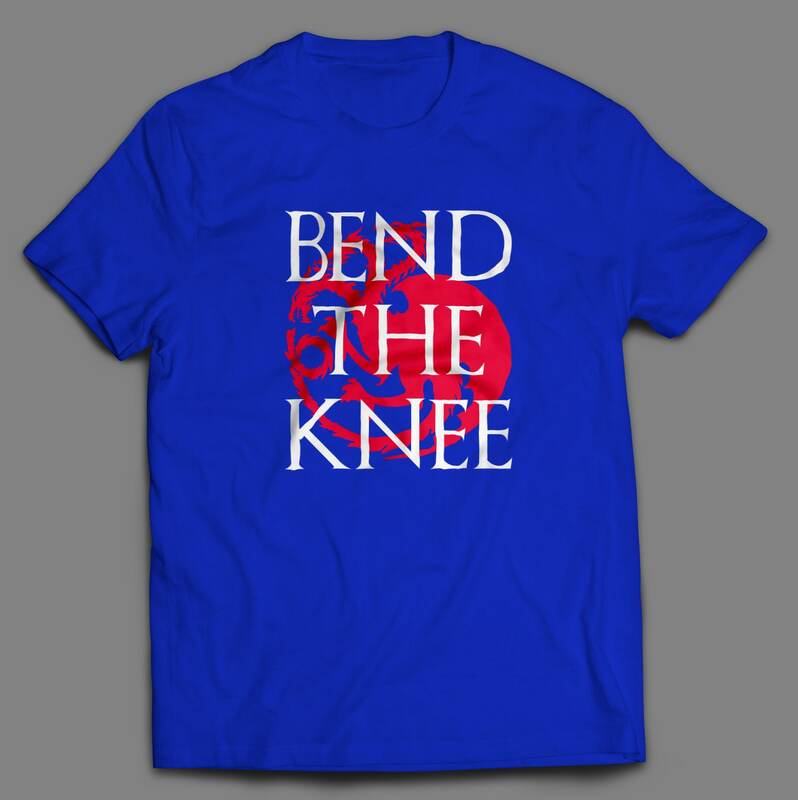 Very happy with the shirt! 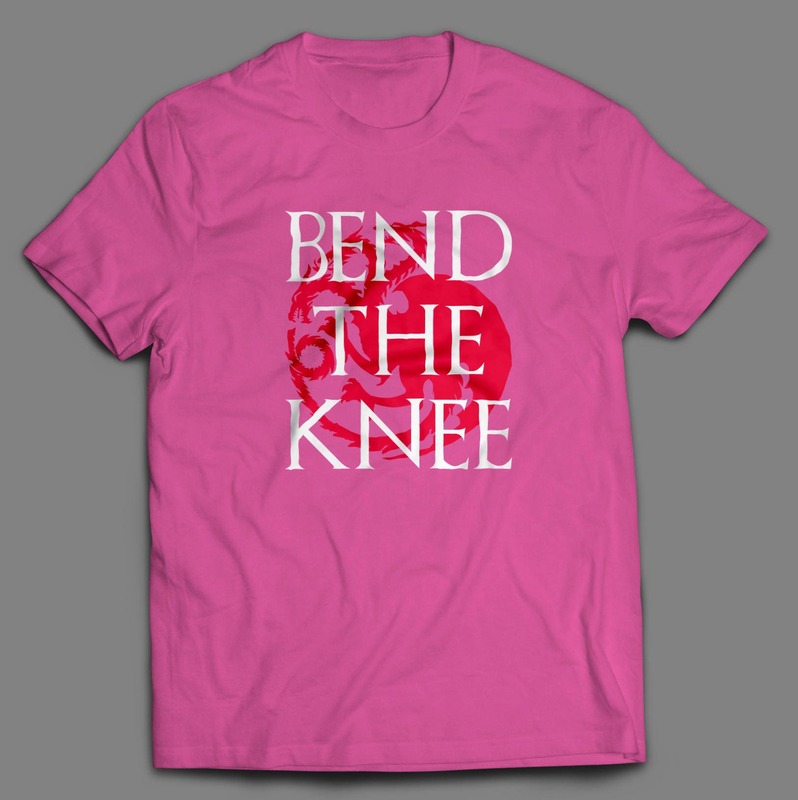 Thank you for offering larger sizes.